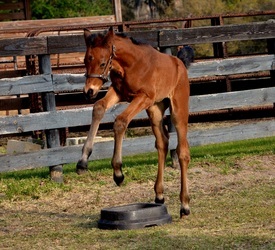 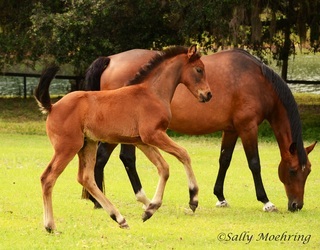 2013 AHS filly by Royal Prince X EM Diva (Donnerhall / Gardeulan II / Perser). This lovely filly has much to offer. 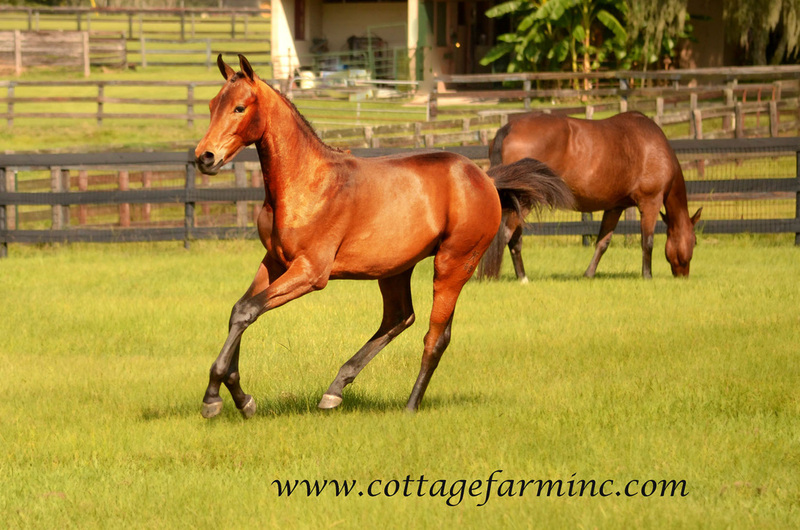 A stellar pedigree, correct conformation, incredible uphill balance,and personality plus! 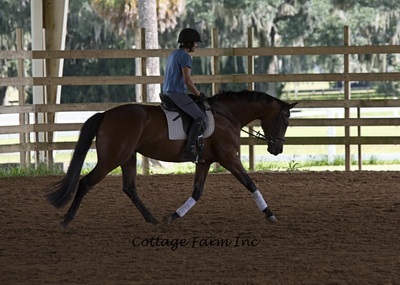 She will be a wonderful addition to someone's breeding program down the road but she will be a wonderful competition horse first. Start early in the breed shows before picking a discipline. Although bred for dressage there is strong jumping blood through the dam line. 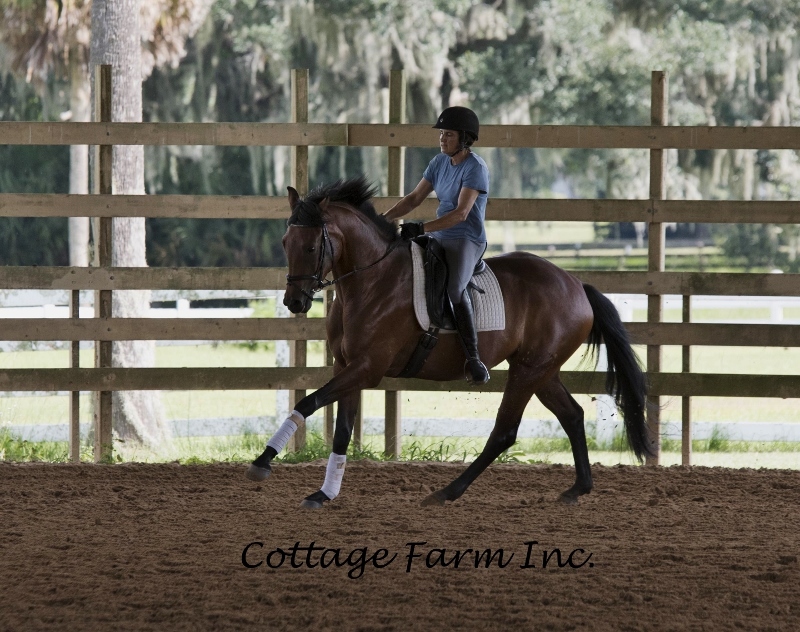 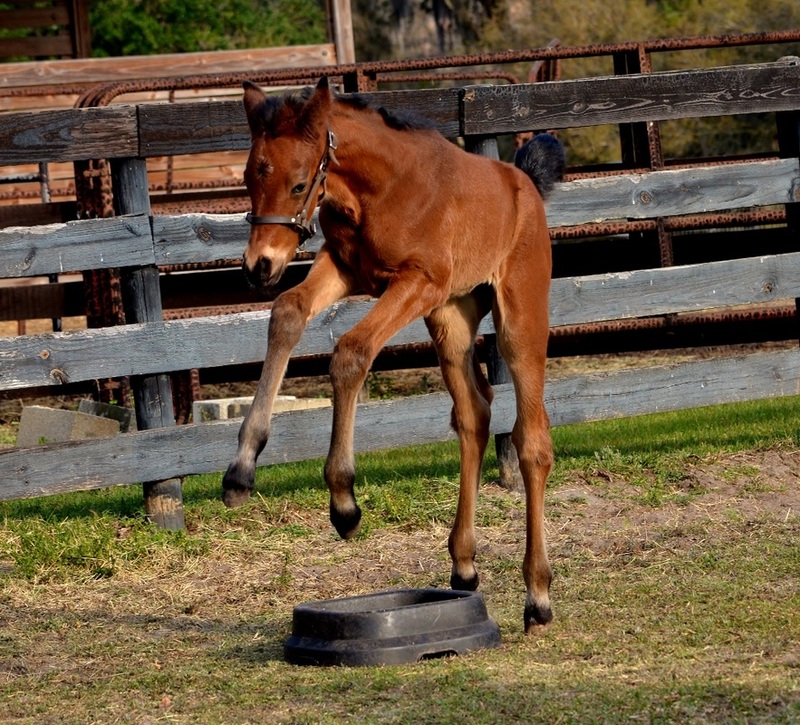 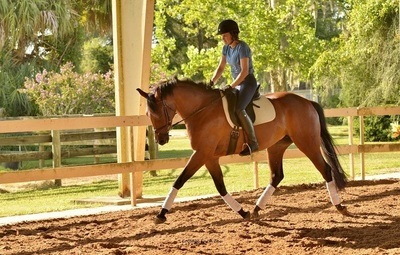 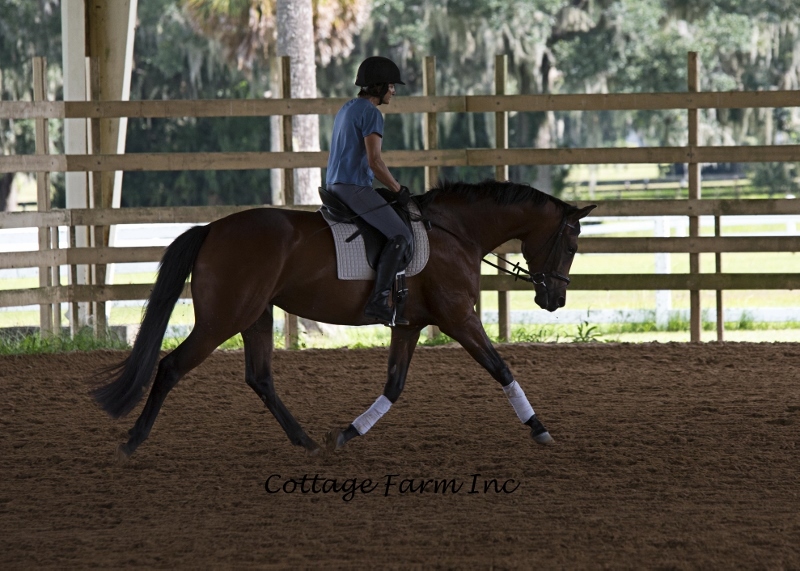 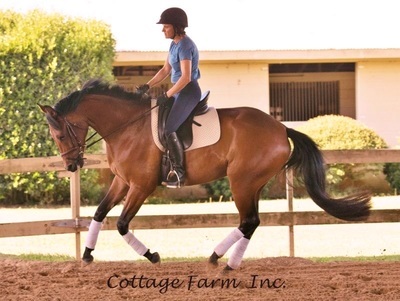 Check out Diva's page to see her jumping ability during her performance test. 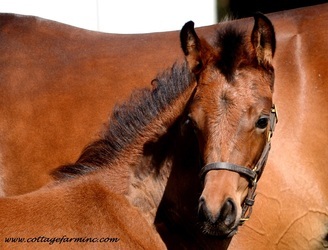 Dam, Elite Mare Diva, is from the next to last foal crop of the great Donnerhall. She has produced several champion foals for former owner Mary Lou Winn of Home Again Farm. 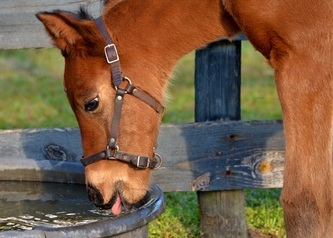 All foals are very correct, with good minds and correct conformation . Diva's 3/4 brother Don Aqui by Don Bosco is a licensed stallion and has successful offspring in Europe. 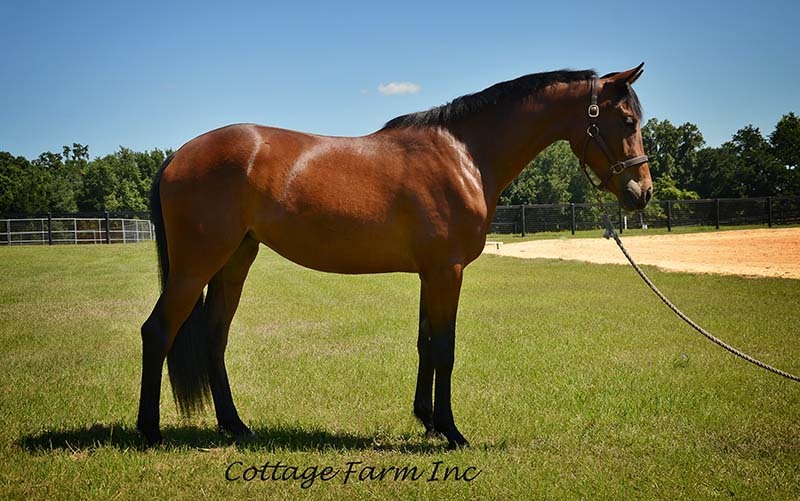 Full brother to Rejoice, Royal Don, is cleaning up in the show ring and has garnered scores into the high 70's at 2nd/3rd level at 5/6 yrs old and is now showing 4th level. 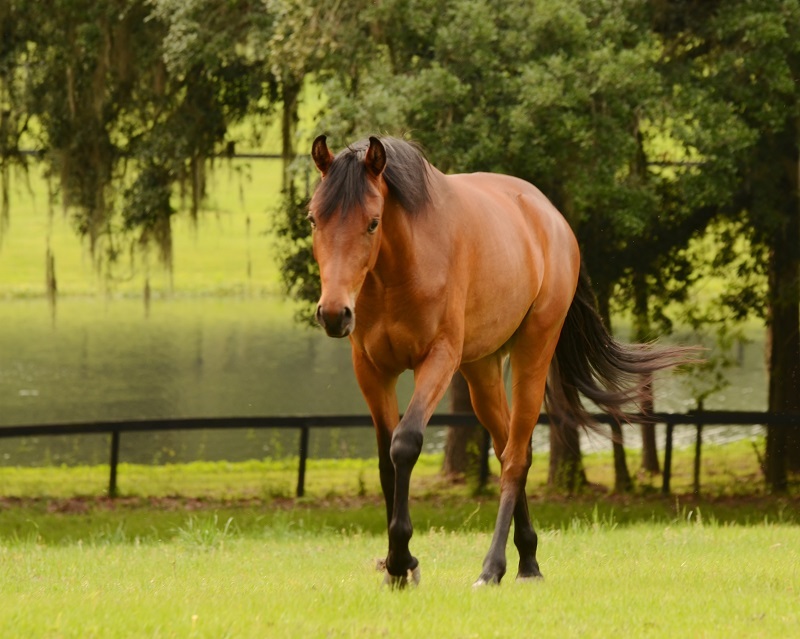 Half-brother Flamboyant who debuted at PSG in April of 2016. 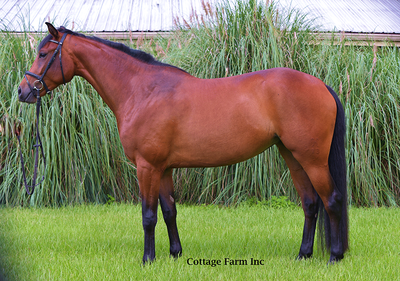 I expect this elegant filly to mature in the 16.2+ region. 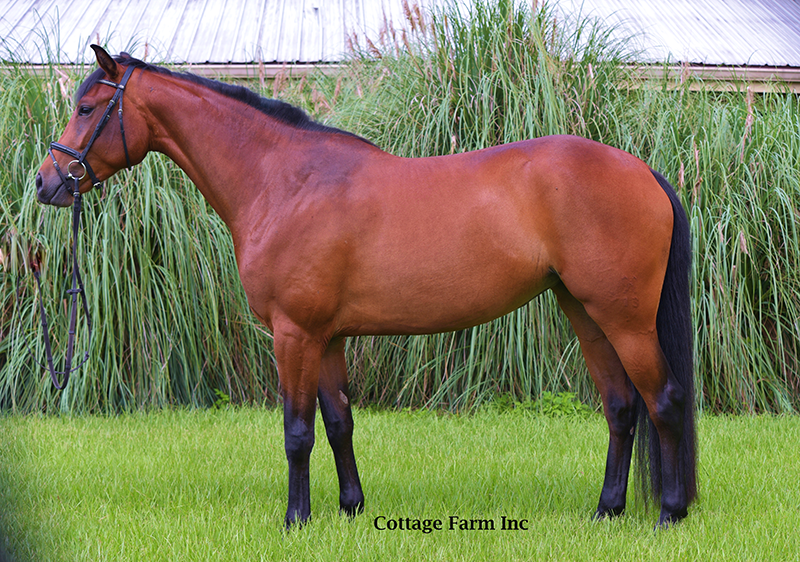 She sells with AHS, and USEF registration.